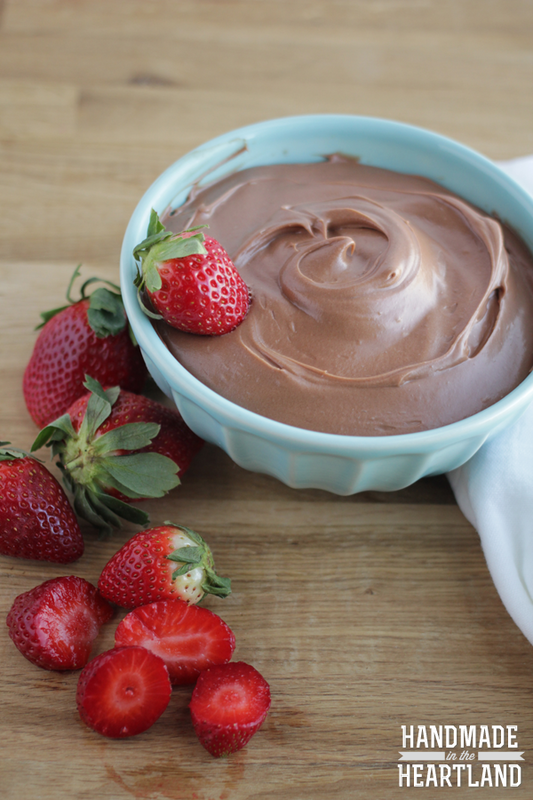 This orange scented nutella fruit dip is the best fruit dip you’ll ever make! 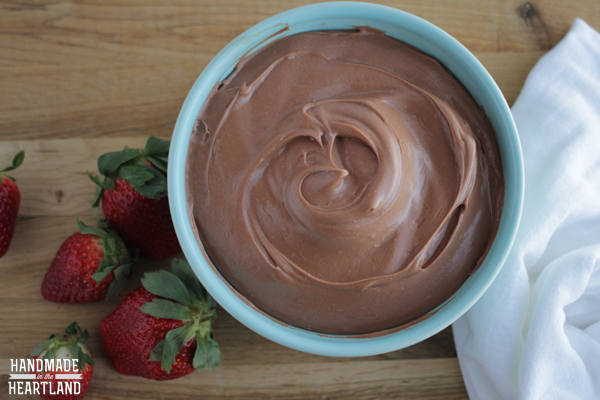 Everyone has a secret party weapon, a recipe they pull out to really wow everyone and this fruit dip is mine. The first time i had it was at the wedding open house my mother-in-law held for us at her home in Utah and she kindly gave me the recipe, i’ve been whipping it up every since. 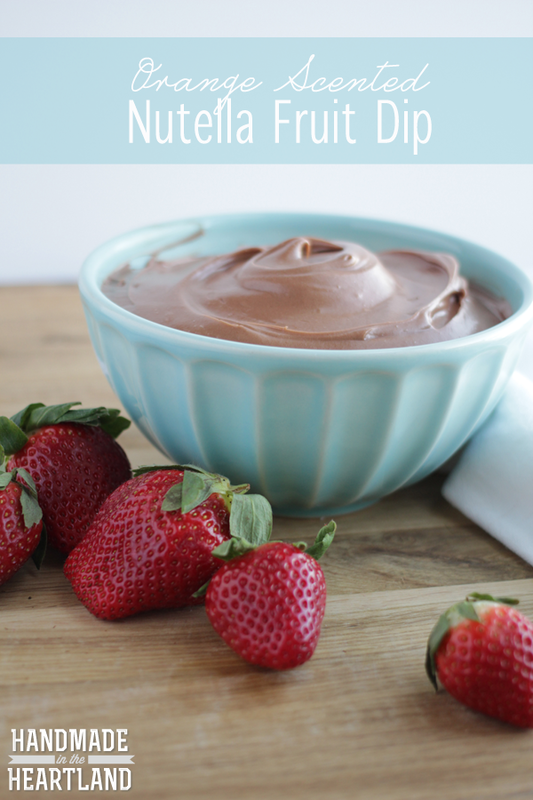 So if you need something everyone at your party will be craving weeks after make this orange-scented nutella fruit dip, its amazing. Mix all ingredients in a stand mixer with paddle attachment. Refrigerate until your ready to serve. 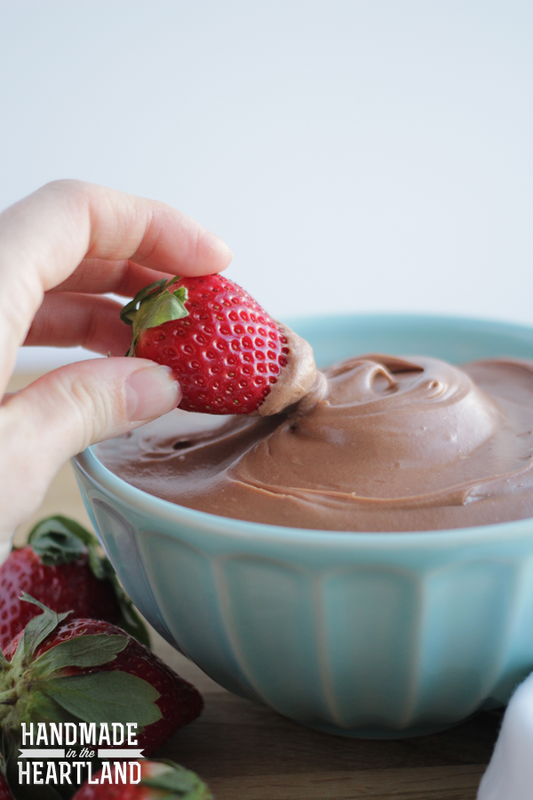 I like to serve it with fruits like strawberries, pineapple, bananas, and even snacks like pretzels and marshmallows are great. Whats your favorite recipe to make for a crowd? 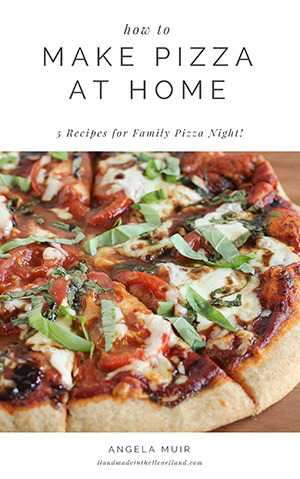 I’d love to hear in the comments, i’m always looking for new recipes to try!